Priced for immediate sale. Wait until you see this traditional 2 bedroom split-plan condo where each bedroom has its own full bath and walk-in closet. The kitchen has all new stainless steel appliances, huge pantry/laundry room, and plenty of cabinet space. The family room is shared by both bedrooms and leads out to the screened patio overlooking beautiful and peaceful Lake Haze. Imagine sitting on the screened patio, having a morning cup of coffee, and watching the wildlife around and on the lake. This home has recently been painted inside and is move-in-ready. 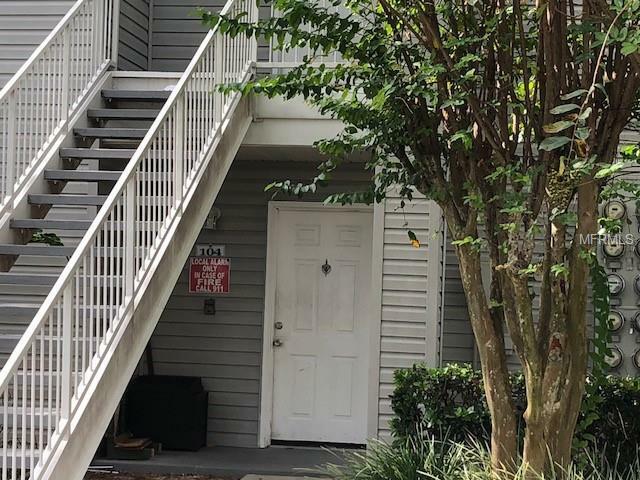 This condo is located within minutes of shopping, restaurants galore, excellent medical facilities and highly touted A+ Seminole County schools. This home will check off all the items on your Wish List. Don't wait, it's not going to last long. This property may be under audio and visual surveillance.